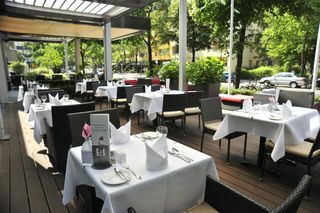 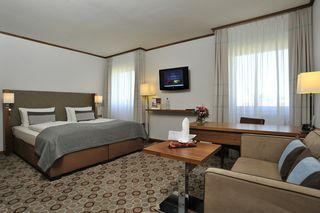 The hotel is located in the city center, in a quiet side street. 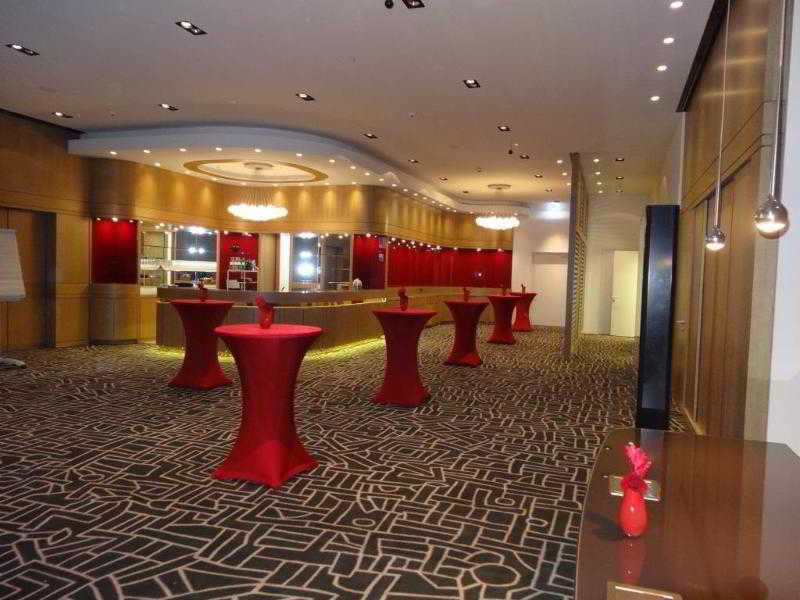 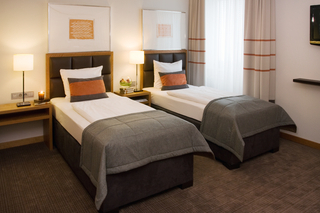 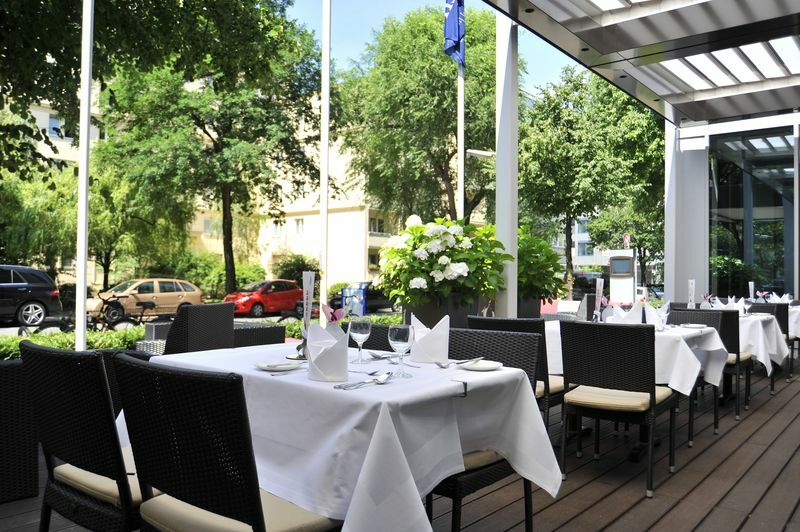 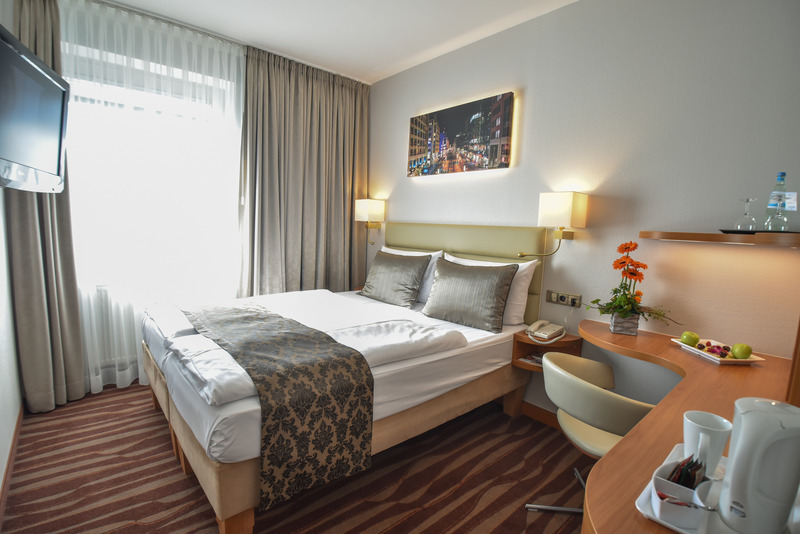 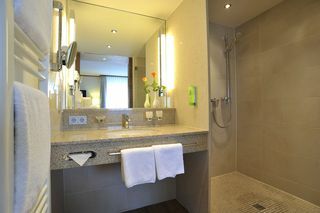 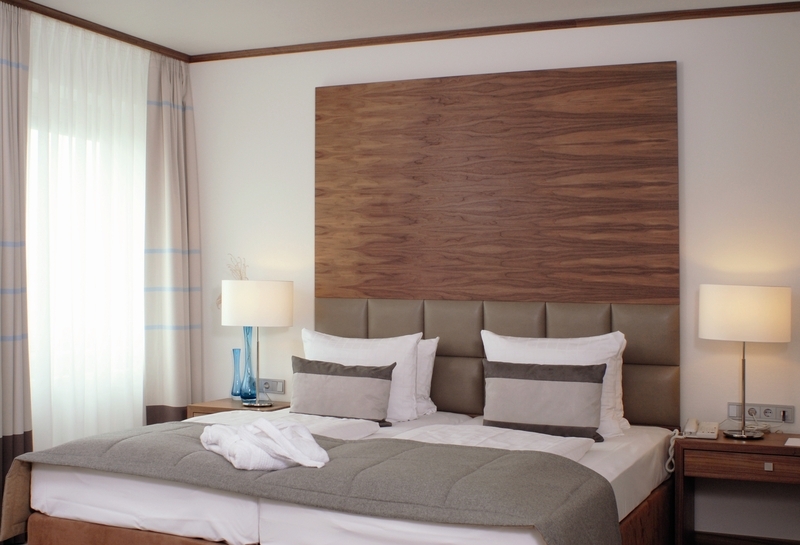 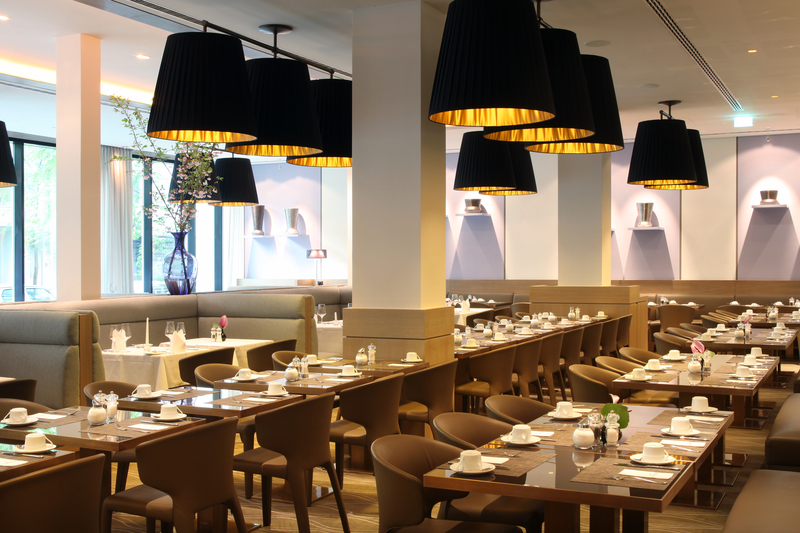 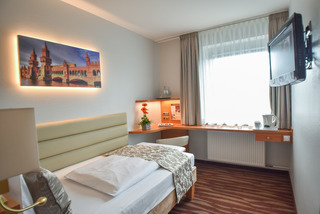 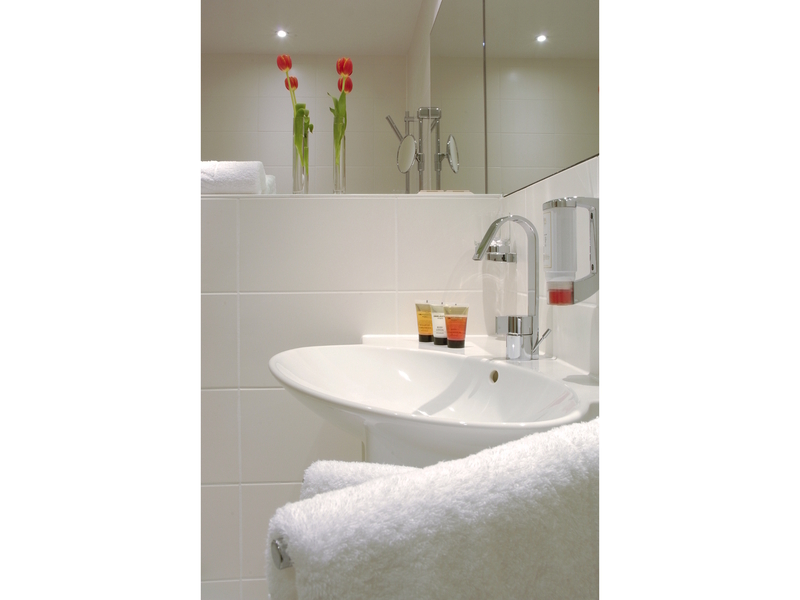 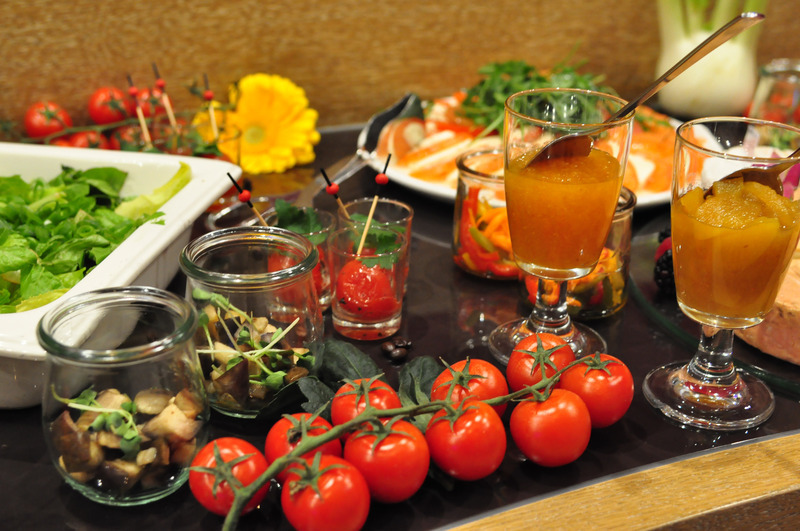 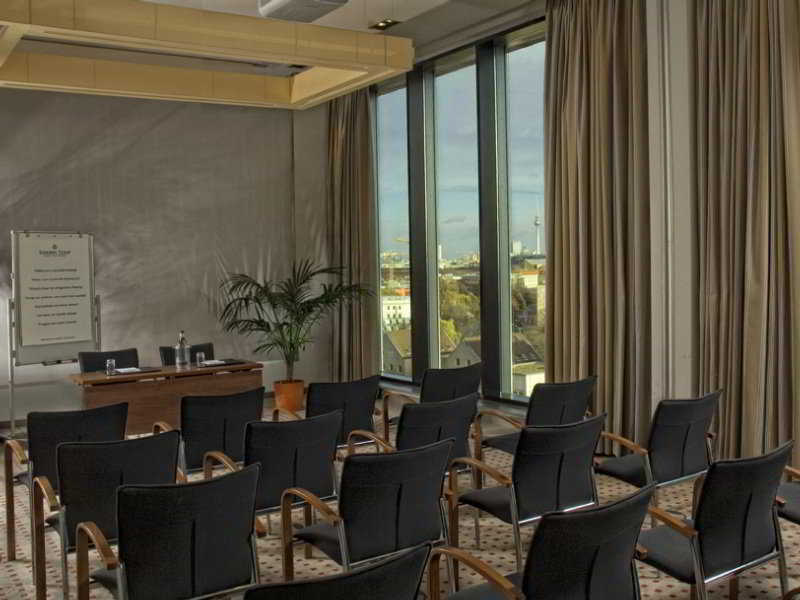 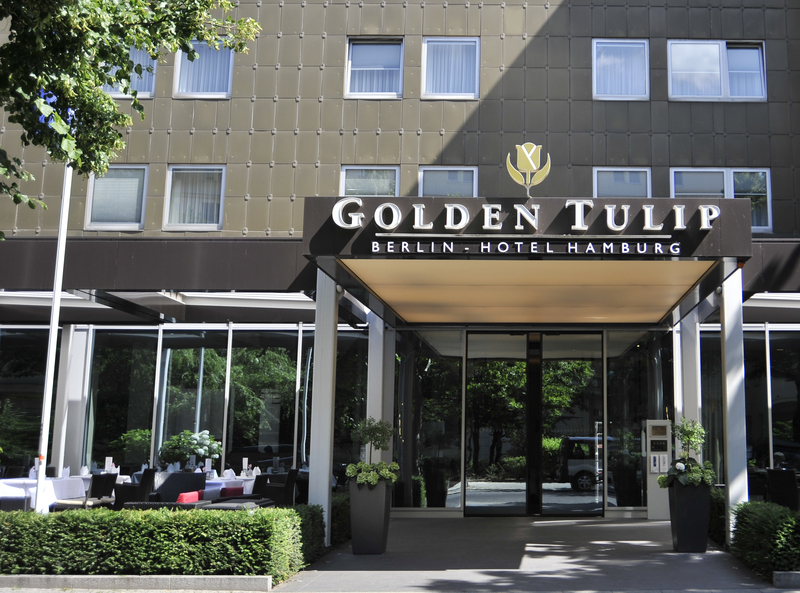 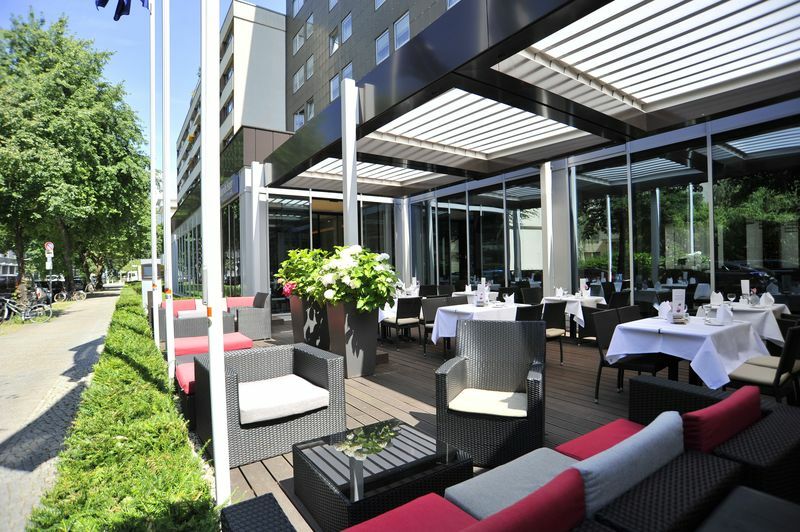 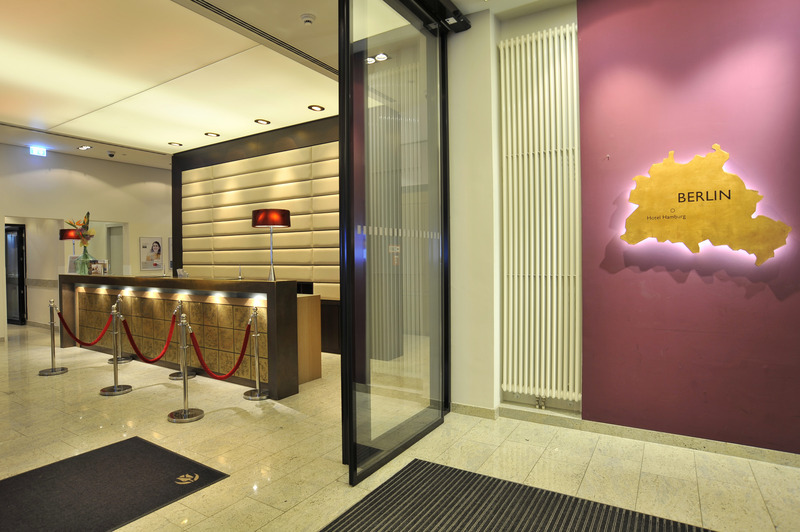 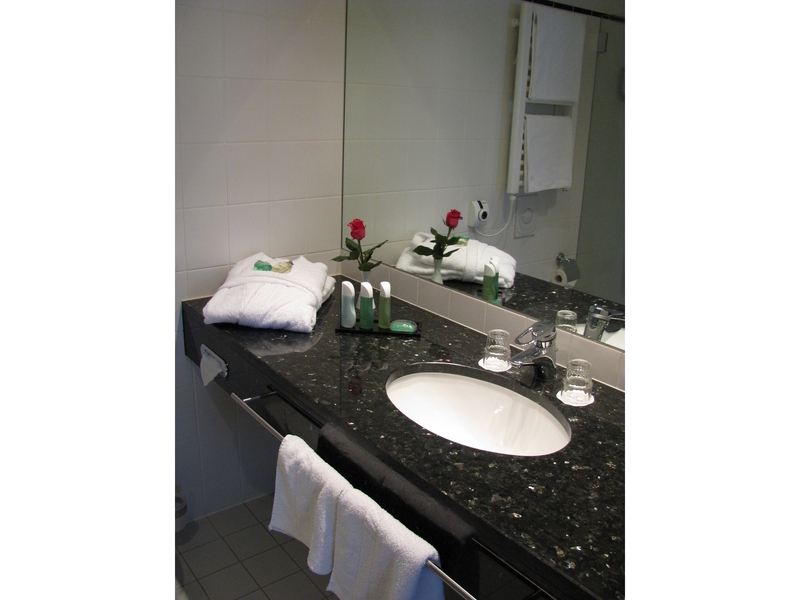 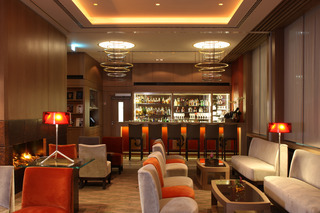 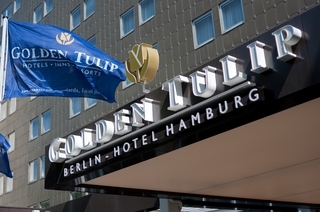 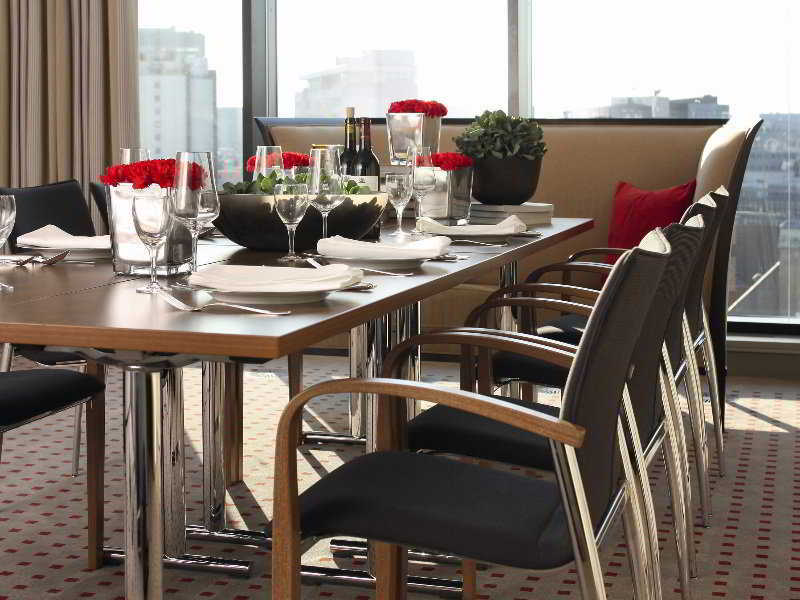 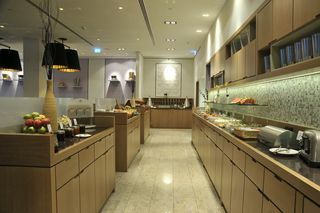 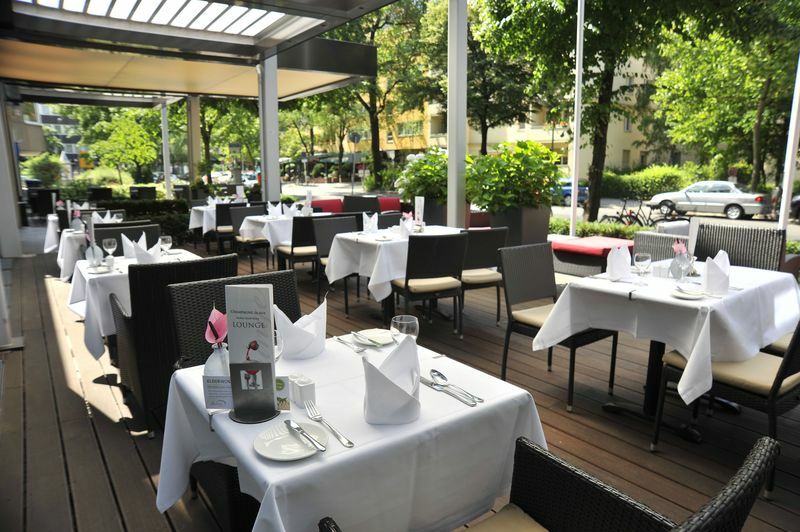 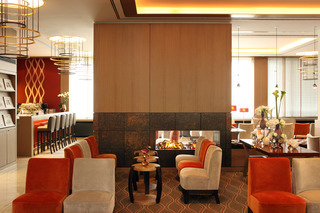 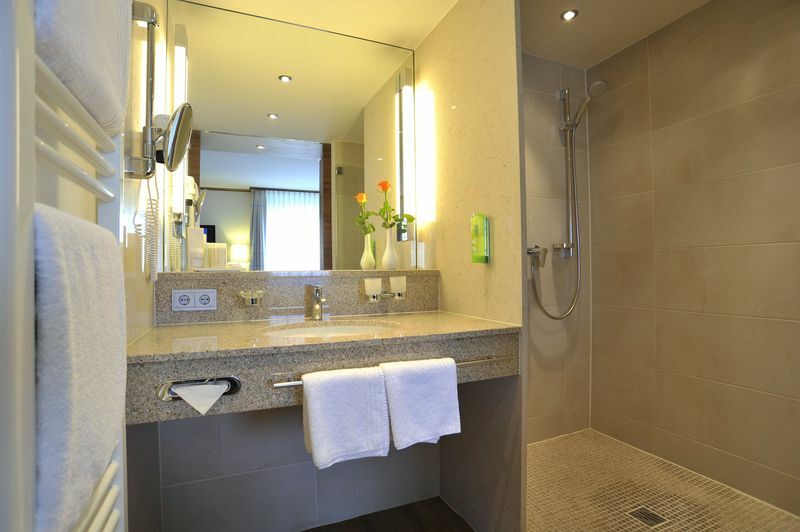 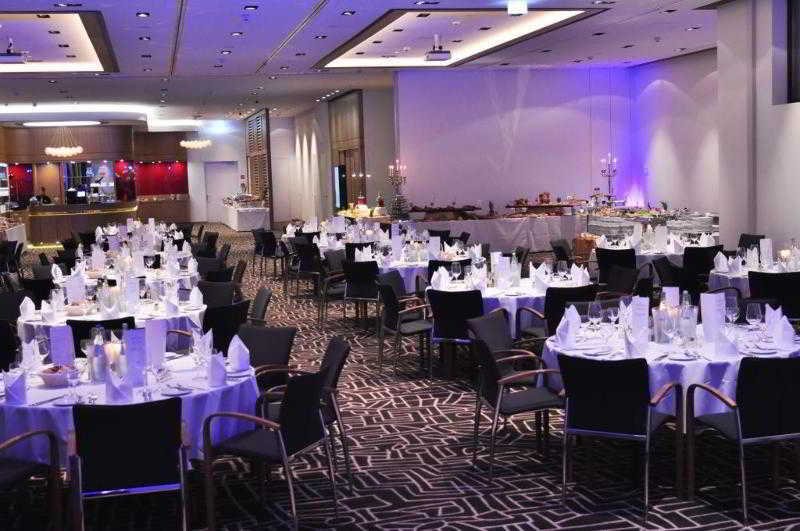 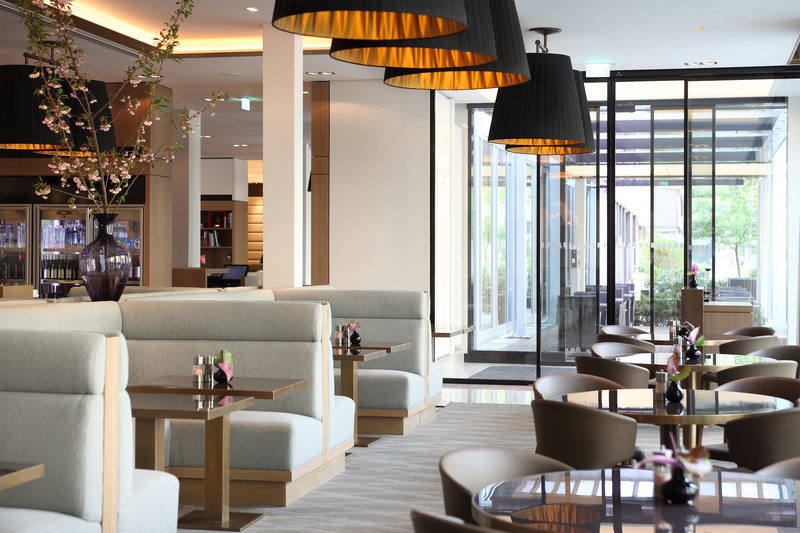 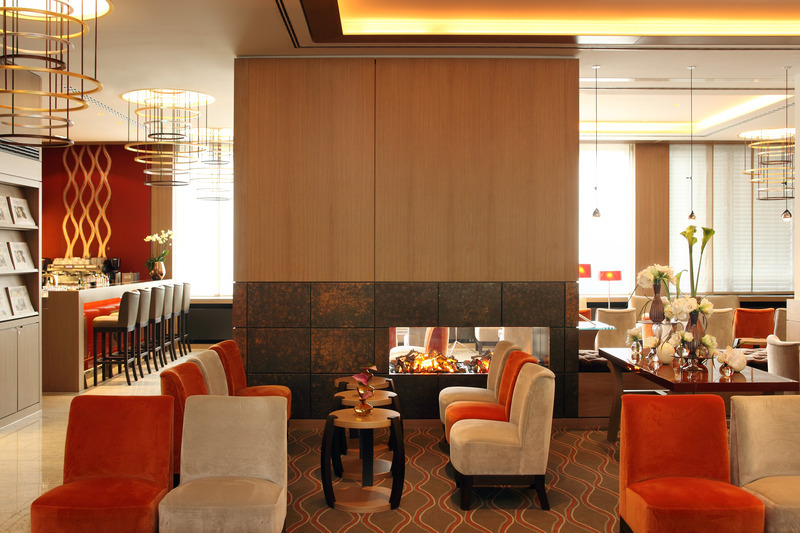 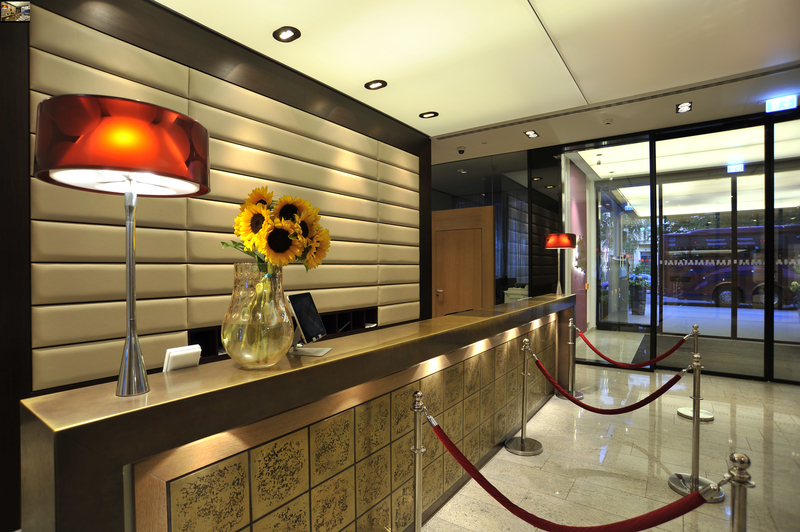 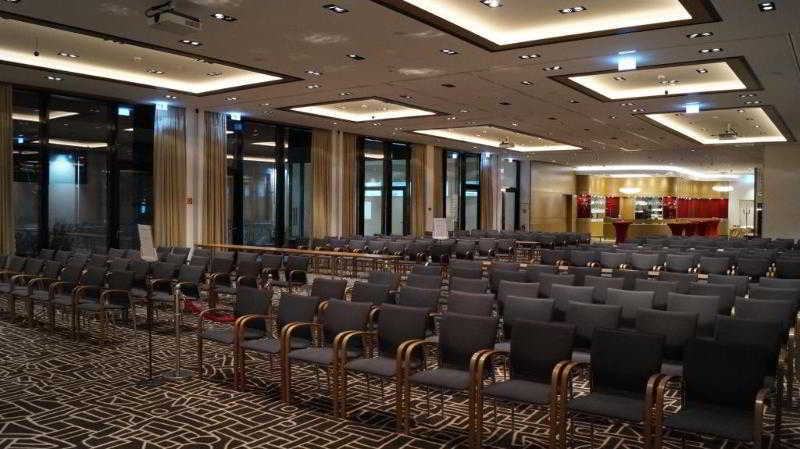 This hotel is located just 600 m from the KaDeWe department store and the shops on Kurfürstendamm. Potsdamer Platz square is just 8 minutes away by metro and it is about 2.5 km to the Reichstag building and the Brandenburg Gate. 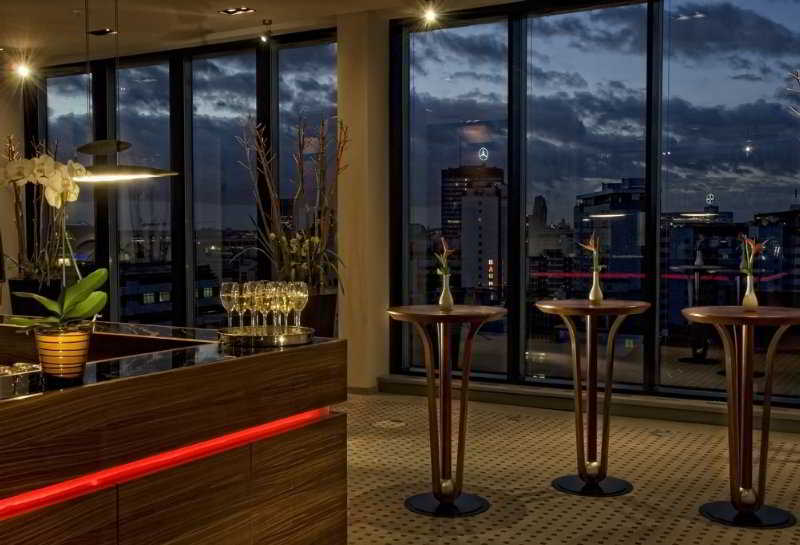 Facilities include a lobby with 24-hour reception, hotel safe, currency exchange, lift access and a newsstand.